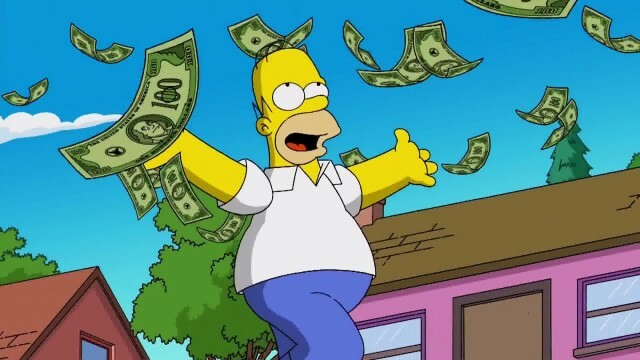 Homer Simpson, the idol of the median masses has held over 150 jobs, so how much money has he earned in those positions? Vox has a S-M-R-T analysis. Vox: Time to retire the police sketch artist? Are sketch artists seriously still a thing? We thought the pained artists of the past had finally made the jump to digital…then been phased out by automation. Turns out we were wrong. Rapping. A great and mysterious artform. But how did the greats light up the stage and wax a chump like a candle? The Oregon Standoff: explained in 3 minutes! The armed occupation of the Malheur National Refuge is now in it’s 19th day. Youtubers Vox summarise the Oregon Standoff. In three minutes! This week, Richard Jackson’s Long Reads, via Kelly Alexander and the New Republic, exposes the fracas between “Breastaurants” Hooters and Twin Peaks.